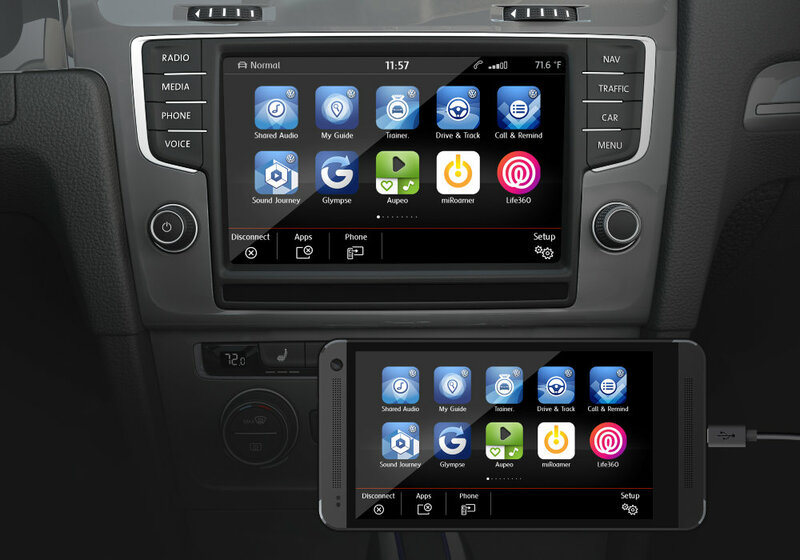 Certain 2015 Volkswagen cars with come equipped with Android Auto and CarPlay (Apple) support starting later this year. The option will be available in any models that come with MiB II, the second generation of the manufacturer's "modular infotainment platform," though the Golf is the only vehicle explicitly mentioned in the announcement. MirrorLink support will also come included. Supporting both Android Auto and CarPlay will allow the maximum number of phones to interact with the vehicle, since Google and Apple's ecosystems don't play nicely with one another. It also adds Volkswagen to the list of manufacturers that are ready to give Google's take on cars a chance. It's an expensive market, but car makers are giving consumers a good deal of exciting tech to work with later this year. Hyundai is bringing the ability to remote start its vehicles using Android Wear, something others can get by installing an upcoming version of Viper SmartStart. Parrot has plans to introduce an Android Auto-equipped head unit as well. CES isn't over yet, so there's bound to be more news to come. 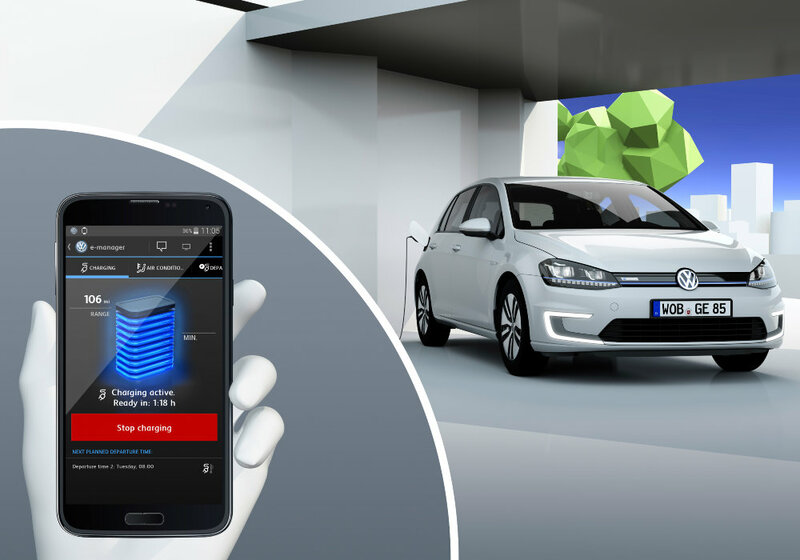 In the announcement, Volkswagen also details plans to use your smartphone as a key, track an electric vehicle's charge using an app, and have the car park itself. 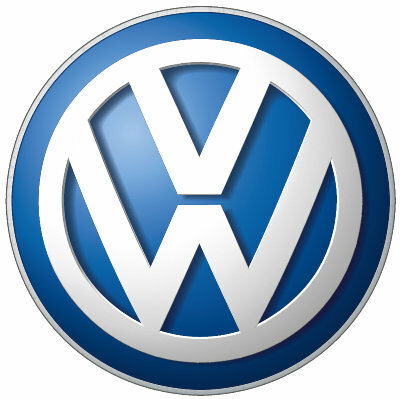 For more information on what else Volkswagen has in the works for 2015, hit up the source link below.